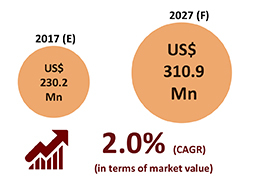 • Chronic wound segment is expected to grow at a faster rate compared to acute wound segment over the next decade owing to rising prevalence of chronic ulcers such as diabetic foot ulcer and venous ulcer. 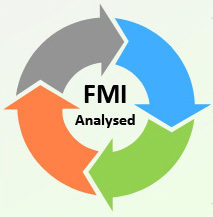 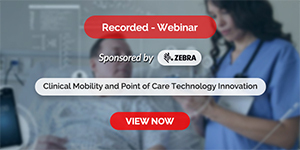 • Among all end users, hospital segment is the most dominant segment for wound irrigation systems market whereas home care settings is expected to be the fastest growing segment. 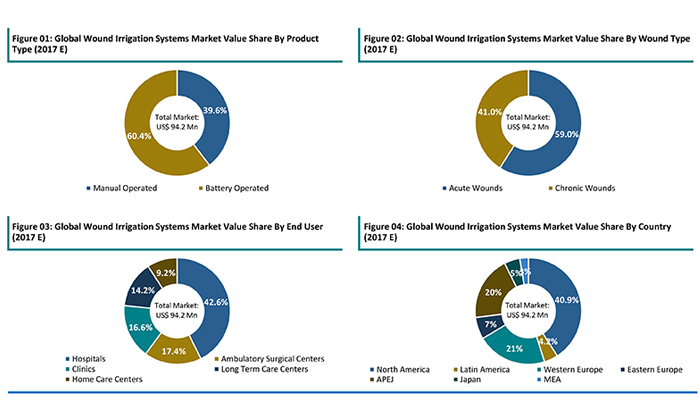 • Increased prevalence of chronic wounds and rising adoption of advanced wound care products are expected to propel the revenue growth of global wound irrigation systemsmarket.